Ideum is exhibiting at the Museum Computer Network (MCN) Annual Conference in New Orleans November 2-3. Stop by Booth 12 and see some of our latest applications! Ideum will be exhibiting at the annual Museum Computer Network (MCN) conference in New Orleans November 2-3. 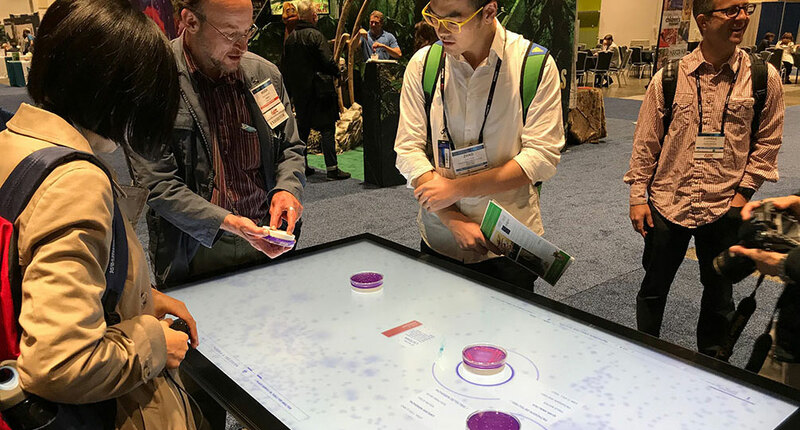 Both days Ideum staff will be demonstrating custom software, including our Starbucks interactive coffee experience, on one of our 65″ Platform multitouch tables. Ideum is in Booth 12. 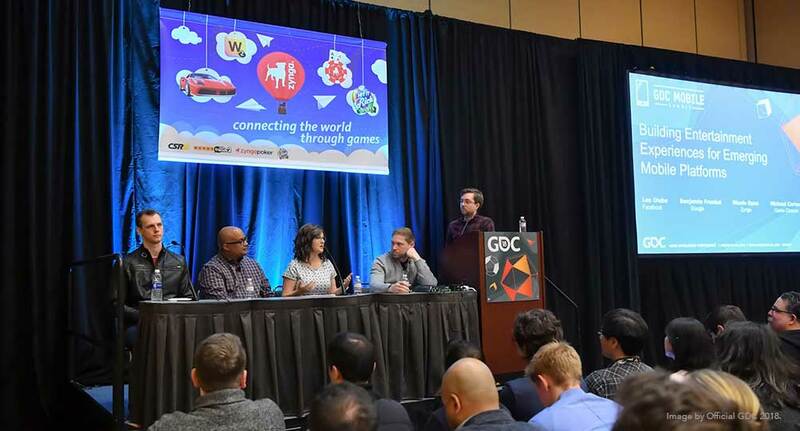 We will also be demonstrating our Tangible Engine SDK, as well as previewing a Beta of an exciting new application we are developing with The Historic New Orleans Collection that utilizes a beautiful 3D map of the French Quarter to introduce and explore the architectural and social history of this historic area based on their Vieux Carre Database. The Historic New Orleans Collection (THNOC) is a museum, research center, and publisher dedicated to preserving the history and culture of New Orleans and the Gulf South. The Historic New Orleans Collection will be opening a new location, as part of their expanding museum campus, at 533 Royal Street in 2018. This application will be a centerpiece of the new galleries, and will include a companion wayfinding mobile application that offers guided walking tours of the French Quarter. 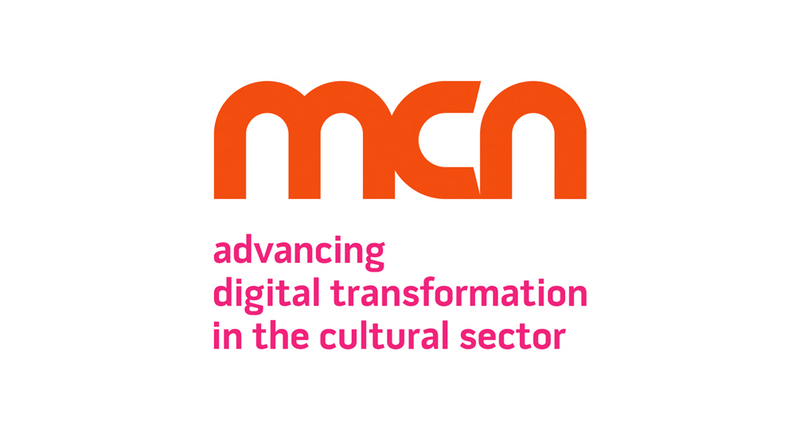 The theme of this year’s MCN conference is “The Human-Centered Museum” and “will focus on how museums can use technology to emphasize inclusion, accessibility, and agency, from a diverse range of perspectives.” We look forward to attending and hope to see you there!